Two major communist parties of Nepal, the CPN-UML and the UCPN (Maoist) [which was later renamed as CPN (Maoist Center)] were unified in May 2018 to form a new Nepal Communist Party (NCP). The general Convention of the new party has yet to be held therefore the central committees of the Nepali Congress and the NCP cannot be compared. Therefore, South Asia Check has compared the central committee of Nepali Congress with that of the former CPN-UML and former UCPN (Maoist) in terms of inclusiveness. Madhesi were better represented in the central committee of the then UCPN (Maoist) than in the central committee of the Nepali Congress. Similarly Janajatis of hills/mountains and tarai were also better represented in the central communities of both CPN-UML and UCPN (Maoist). But hill dalits were better represented in the central committee of the Nepali Congress but again the two communist parties had higher representation of tarai Dalits. Thus, Paudel’s claim is unfounded. 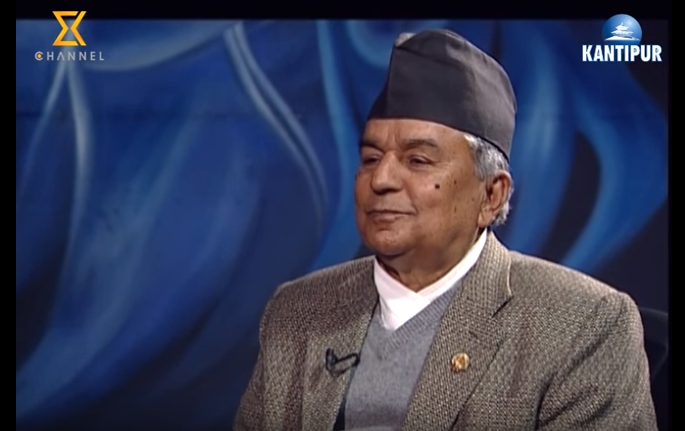 Simkhada Dhruba. 2017. Mulukko Aanuhar. Kathmandu: Himal Books. Note: Details of the present central committee of Nepali Congress were retrieved from the official website of Nepali congress and the rest details taken from the book of Dhruba Simkhada.